Chance The Rapper and Lil Yachty have just surprised fans by dropping their ‘Atlanta House Freestyle’. The whole song has no hook or bridge and finds the two rappers taking turns going back and forth as they spit some bars until the end. 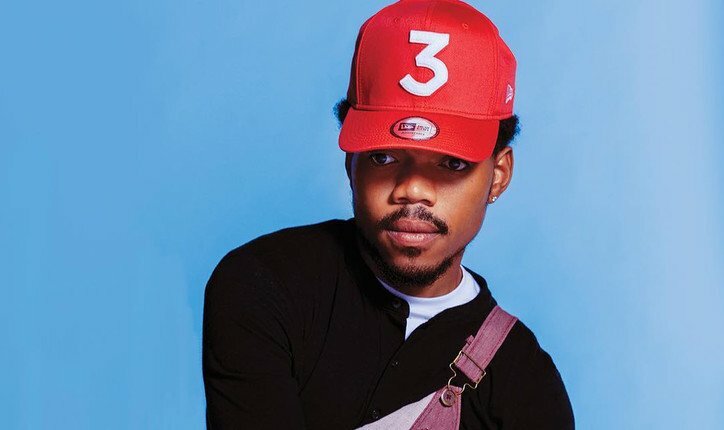 Many fans have been waiting for a new Chance album and hopefully, this is another a good indicator that there is more to come soon.